Toxins from polyfluoroalkyl and perfluoroalkyl substances, also known as PFASs, have been linked to numerous health problems including hormonal disruptions and cancer. According to researchers from both the Harvard John A. Paulson School of Engineering and Applied Sciences and the Harvard T.H. 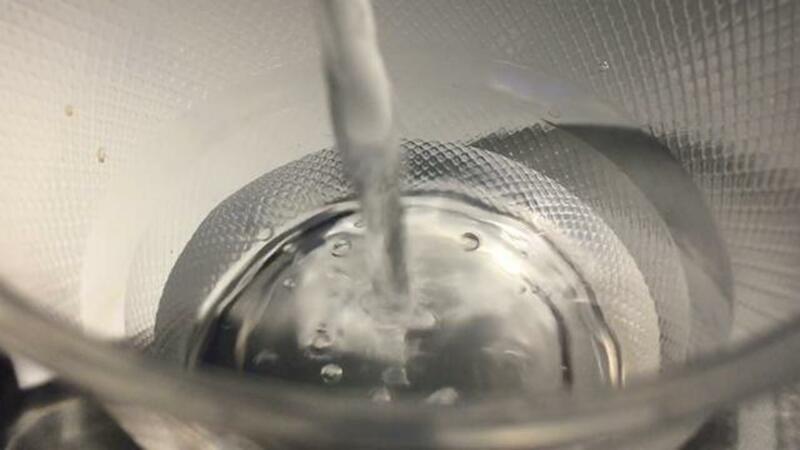 Chan School of Public Health, potentially hazardous levels of them have been found in some of the nation's drinking water. The study involved a review of water sample data recorded by the Environmental Protection Agency between 2013 and 2015. PFASs were detected in at least small levels in nearly 195 water sources across 33 states, including California, North Carolina, Ohio, and New York. Of those, 66 sources accessed by roughly 6 million individuals contained quantities at or in excess of the maximum safety limit. Xindi Hu, the study's lead researcher, commented, "...the actual number of people exposed may be even higher...government data for levels...in drinking water is lacking for almost a third of the U.S. population — about 100 million people." Though numerous manufacturers have stopped using PFASs, they were once common in many items ranging from food packaging to flame extinguishers.